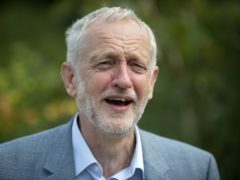 Danny Dyer’s expletive-filled rant about Brexit has been named the television moment of the year at the Edinburgh TV Festival. 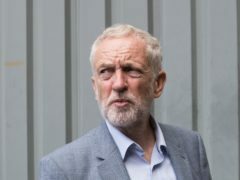 Jeremy Corbyn will propose a windfall tax on tech firms to fund journalism as he outlines a raft of suggestions for the BBC and wider media in a speech to the industry. 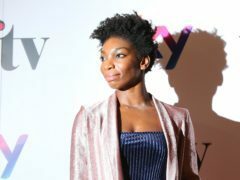 Labour leader Jeremy Corbyn and actress Michaela Coel will offer different opinions on the media at the Edinburgh TV Festival. 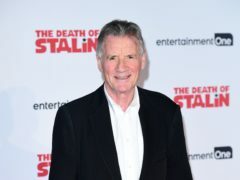 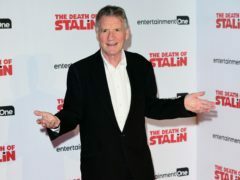 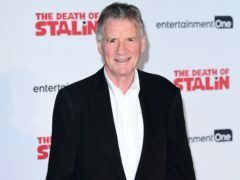 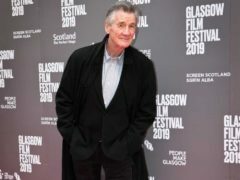 Michael Palin’s life and career are to be celebrated in a BBC television special. 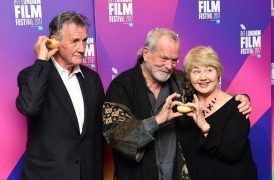 Actress Andrea Riseborough described anger as a “great catalyst for change” as she shared her hopes that recent allegations against Harvey Weinstein would encourage changes within the film industry. 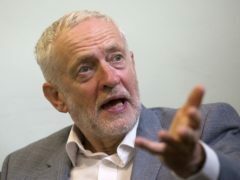 Actress Andrea Riseborough has told how experiencing sexually inappropriate behaviour on a weekly basis sometimes leaves her struggling to get out of bed. 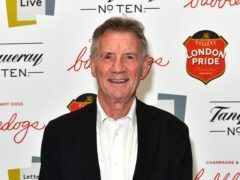 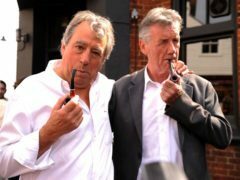 Terry Gilliam and Michael Palin reminisced over filthy costumes and stolen props as they celebrated the 40th anniversary of comedy film Jabberwocky.